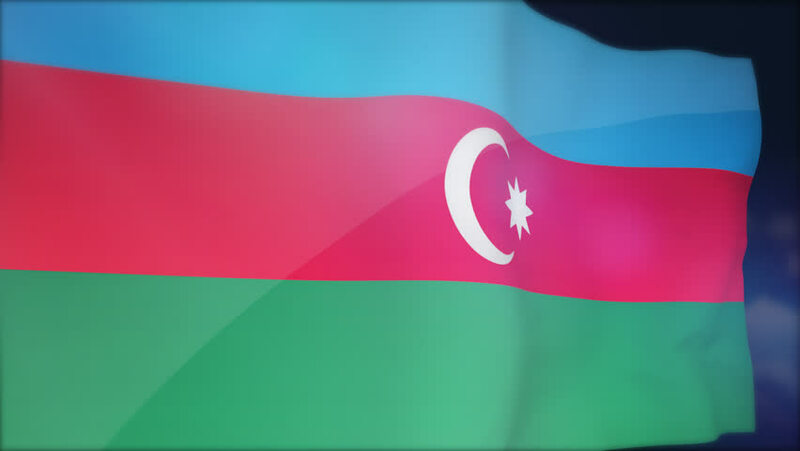 hd00:10Flag of Azerbaijan waving in the wind. 4k00:10 Safety Offense icons animation with black png background. Mouthpiece icon animation with black png background. hd00:26Manufacturing and Industry, Motion Clip of Illustration Hand Drawn Sketch Dimension of Plastic Sleeve Anchor, Rawlplug or Wall Plug. Used Allows Screw or Nail to Be Fitted Into Wall.